When testing flying objects, many parameters and measurement values are available online on the ground. 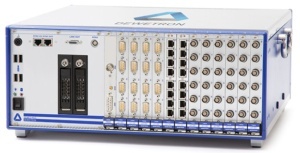 The onboard DAQ-system records data and transmits a major set via PCM to the ground station. In the control room the data is decoded and visualized for live view. 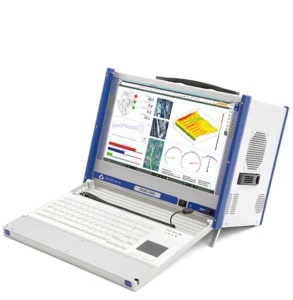 The DEWETRON instrument can receive data from another DEWETRON system or any other PCM-source.